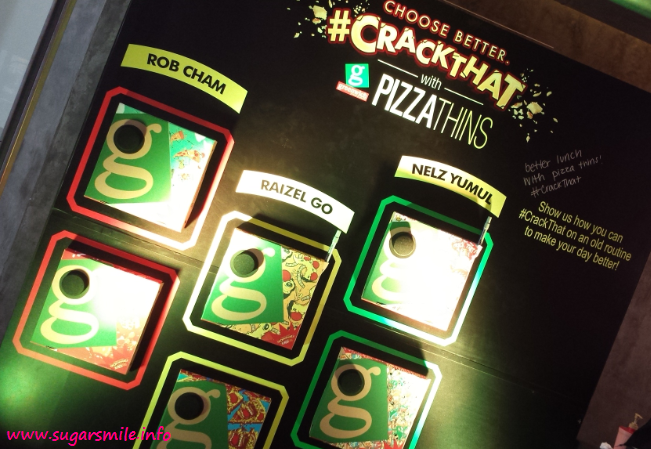 Last July 16 and 17, Greenwich gave away 10,000 boxes of Pizza Thins nationwide. The two day event was packed with a lot of happenings as they shared pizza for everyone and dubbed it as #CrackThat Day. 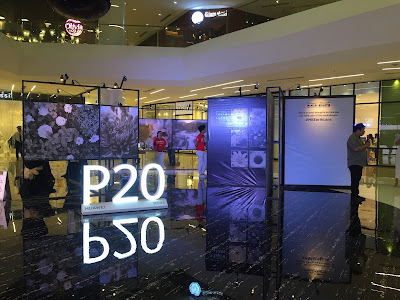 An attractive and interactive Greenwich booth was also set-up in Alabang Town Center where there are dance numbers, games and post-worthy elements found in the booth to give mall-goers a special treat. Aside from the #CrackThat Day, Greenwich also introduced the newest member of the Greenwich Barkada - Elmo Magalona. He is also behind the catchy #CrackThat radio commercial, which was also launched that day. To make the #CrackThat Day more exciting, Greenwich is partnering with Republiq in presenting Cazzette, a Swedish DJ Duo consisting of Sebastian Furrer and Alexander Bjorklund, this coming August 8. Putting a twist on a regular club night and making it better, Greenwich is going to bring the house down and keep everyone at their best party mode all throughout their set. So make sure to attend their awesome party! With more surprises to come, Greenwich also reintroduces its Ultimate Greencard program by partnering with HappyPlus - that you can now use alongside JFC establishments including Jollibee, Chowking and more. Thinking what the family can enjoy during movie night? You can now have your Greenwich delivered while using your Ultimate Greencard plus perks and privileges. The unique Greenwich delivery offerings of the card have also been improved through Php499 packages where customers have a choice of 2 Barkada Thick 12" Pizzas or 1 Barkada Thick 12" Pizza and 2 Pastas, all delivered with a 1.5L Coke. If you're a frequent delivery customer, you can receive a ticket for every Php500 spent where on the third time of ordering, you can receive a free spaghetti boat, or on the sixth, a free Barkada size pizza in any flavor. So what are you waiting for? #CrackThat Pizza Thin now and call for delivery at 5-5-5-5-5 for Metro Manila, 254-1000 for Cebu, 435-555 for Cavite or the nearest Greenwich store. You may also place your orders online via www.greenwichdelivery.com.